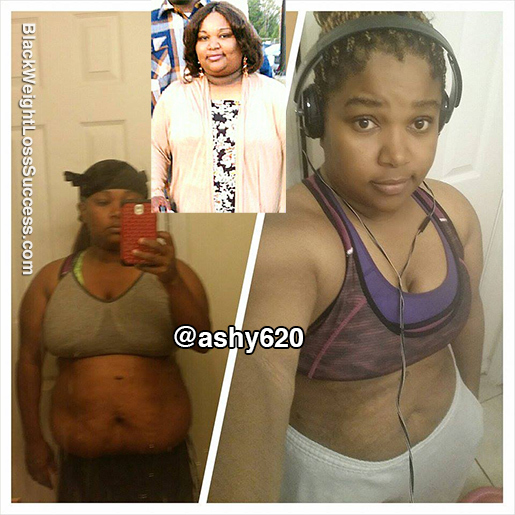 My name is Ashley and I started my weight loss journey two years ago. While out celebrating my anniversary with my husband, I passed out. He rushed me to hospital and I was informed that emergency surgery was needed. I was later diagnosed with Type II diabetes. The disease was so out of control that all my internal organs were inflammed. I went in the hospital December 2012 and I didn’t walking again until February 2013. The best advice I can give is don’t give up. Don’t stop, always push forward. Nothing changes without dedication, hard work and consistency. Yumika, we can try & do it together! I am very interested in how you actual did the process. I am so impressed with your success and I wonder if this can help me in many ways. 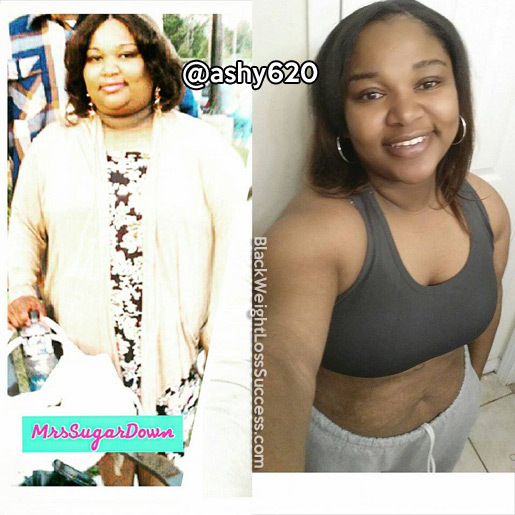 I tried everything from weight watchers, Jenny Craig, etc… please help me to help start something that can put on the right track.